This is a bitter apéritif liqueur created following the "Italian Bitter of Turin" recipe dating from the 1860s. It was originally produced in Turin, Italy under the name Torino Gran Classico. 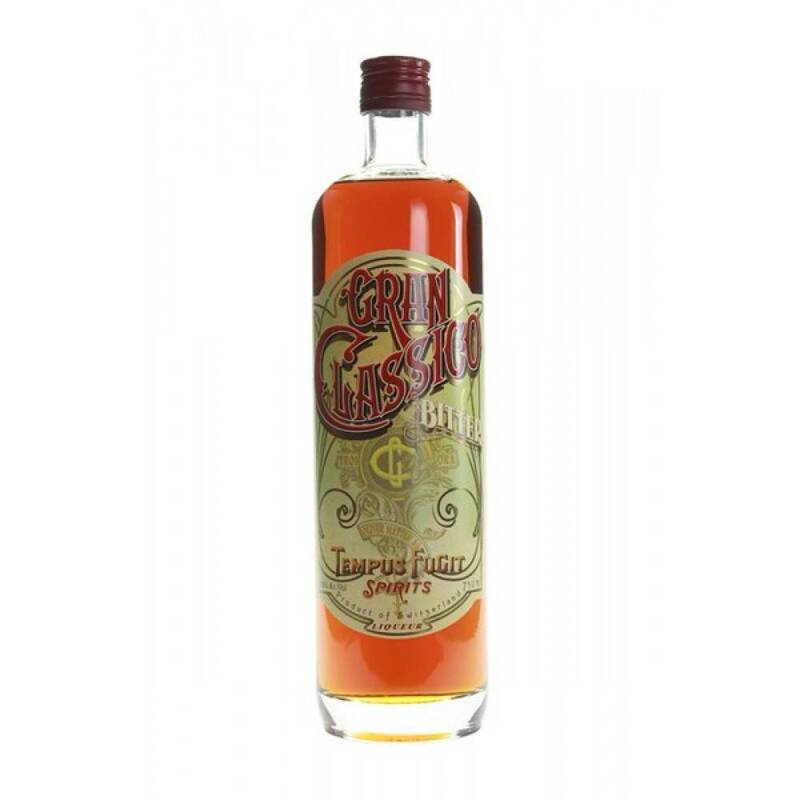 The recipe was purchased in 1925 by the small Swiss distillery E. Luginbühl, and a version has been produced for mostly local consumption ever since. 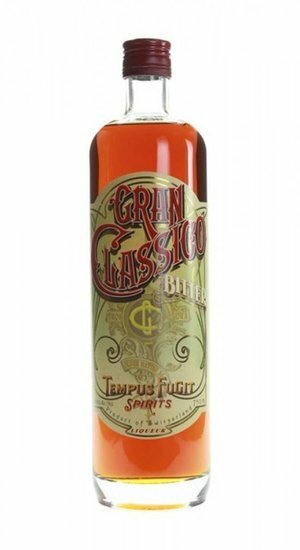 Gran Classico was developed by reverting back to the original recipe; it is made from a maceration of 25 aromatic herbs and roots including wormwood, gentian, bitter orange peel, rhubarb, and hyssop.